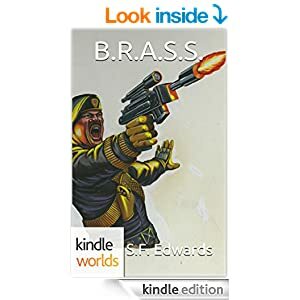 The blog for Noble Storm Books and SF Edwards is now live. 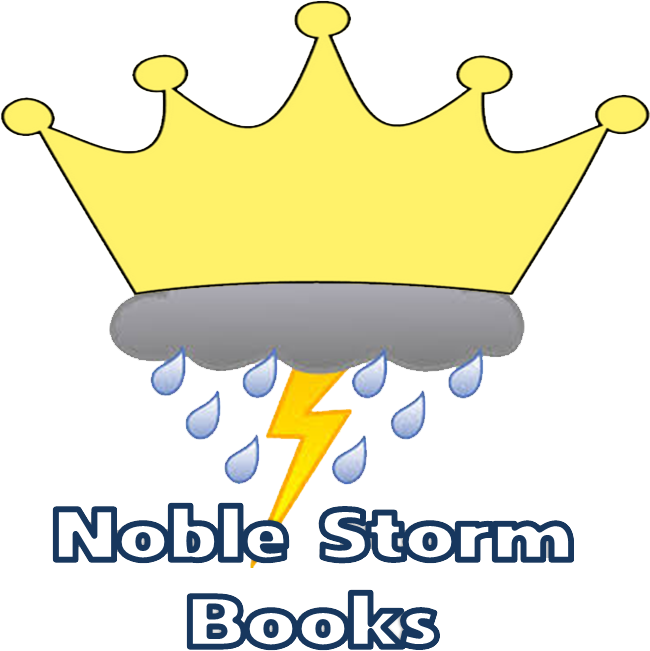 A little late we admit, but from here on Noble Storm and SF Edwards will keep all readers of the Spiral War series of books apprised of the goings on through this site. Spiral War: On Dagger's Wings made it into the Amazon Kindle top 100,000 this week. Also, Books 2; In Death's Shadow is off to the editor and negotiations are underway for a character artist to assist SF with the cover artwork. Keep an eye on this space for upcoming news, and announcements, including a contest for a sign copy of the On Dagger's Wings cover artwork.